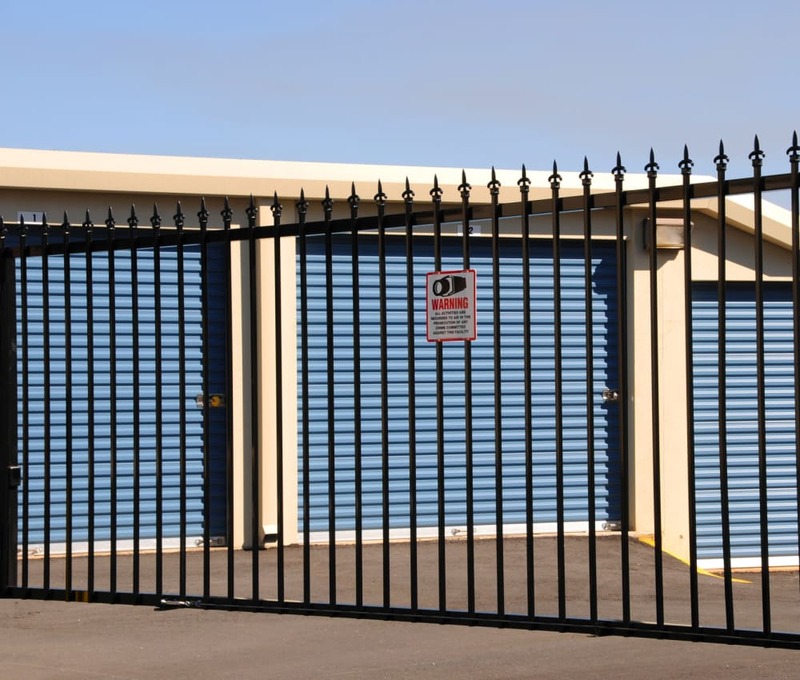 Searching for a self storage facility in Tulsa, Oklahoma, that understands your self storage needs? 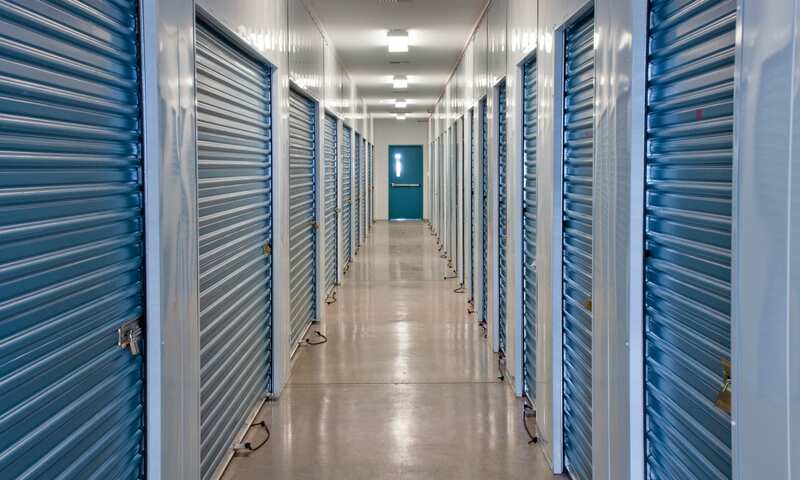 At Storage OK, we know the ins and outs of self storage. 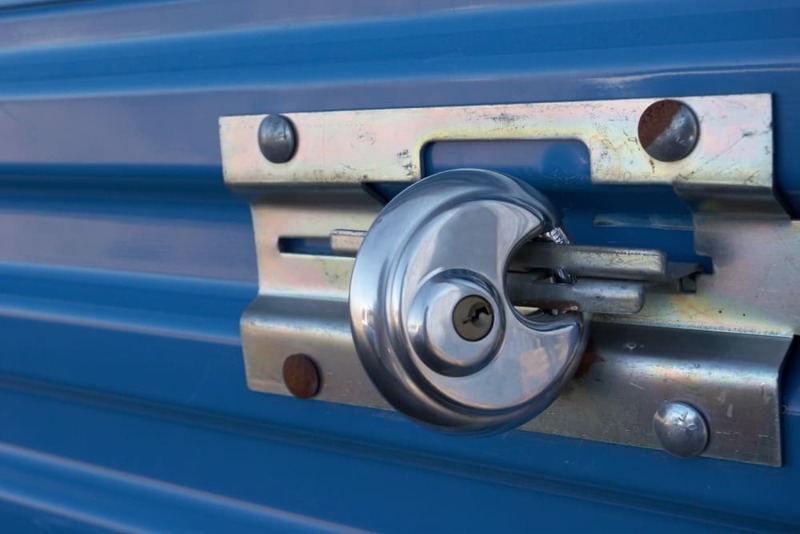 Whether you need to free up space in your home for a new roommate or find the perfect place to park your RV between adventures, we make it our mission to provide you with the best self storage experience in Tulsa. 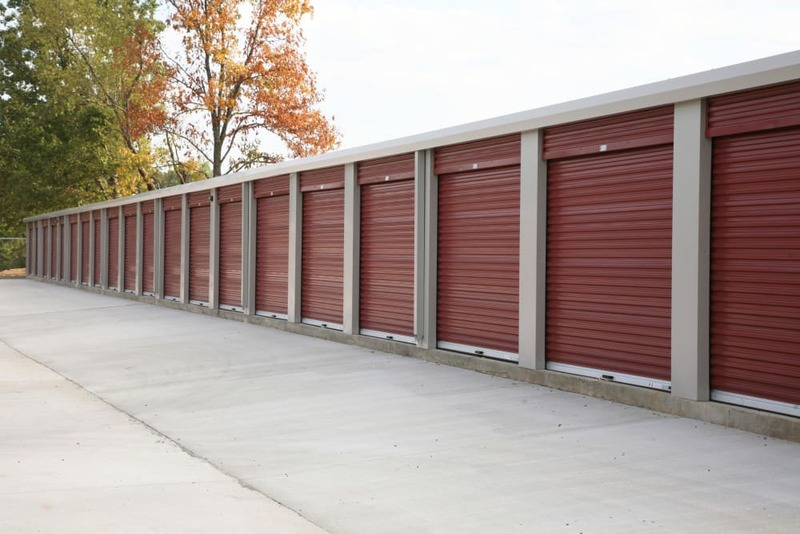 Our storage units are clean and well-maintained and offer around-the-clock video surveillance for your peace of mind. Let us help you make more space in your life today. Visit our Unit Sizes and Prices page to see the full range of storage options we have to offer. We offer U-Haul Truck Rentals. All you need is a major credit or debit card and a valid driver’s license. Whether you are seeking a place to store large equipment or you need to free up space in your home, Storage OK is here to help. 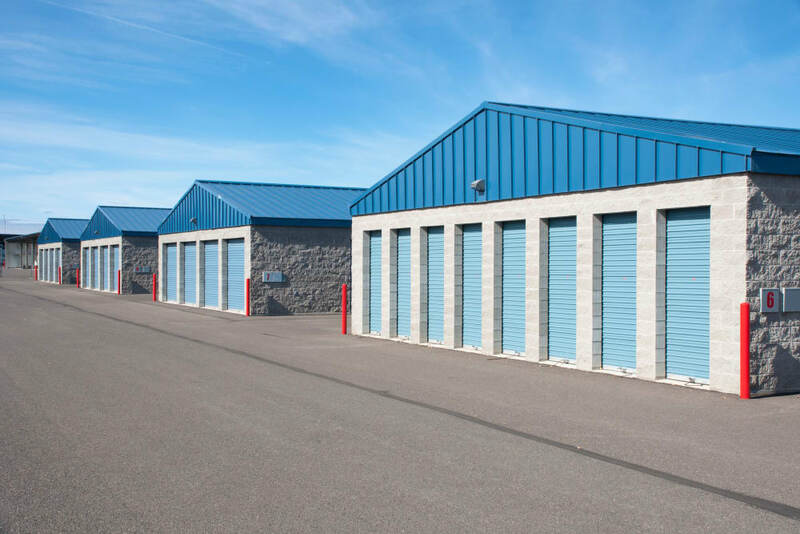 We offer a number of cost-effective storage solutions with storage unit sizes ranging from 5x10 to 10x30. Our facility is fully fenced and accessible only via an electronic gate. Visit our Features page to learn how Storage OK works for you. Whether you are seeking a long- or short-term storage solution, Storage OK makes it easy to store your belongings. We are conveniently located just off the US-75 and I-44 intersection, so it’s easy to pop in and out while you’re running errands. Storing a boat or RV with us? You’ll appreciate our close proximity to QuikTrip and Warehouse Market. Fill up your tank, grab a few snacks for the road, and be on the open highway heading toward your next adventure in minutes.